I just can’t get this image out of my mind. A picture is worth a thousand words, and one day in HIS courts are better than thousands anywhere else. He sees my stained fingers and adorns them with jewels anyway. 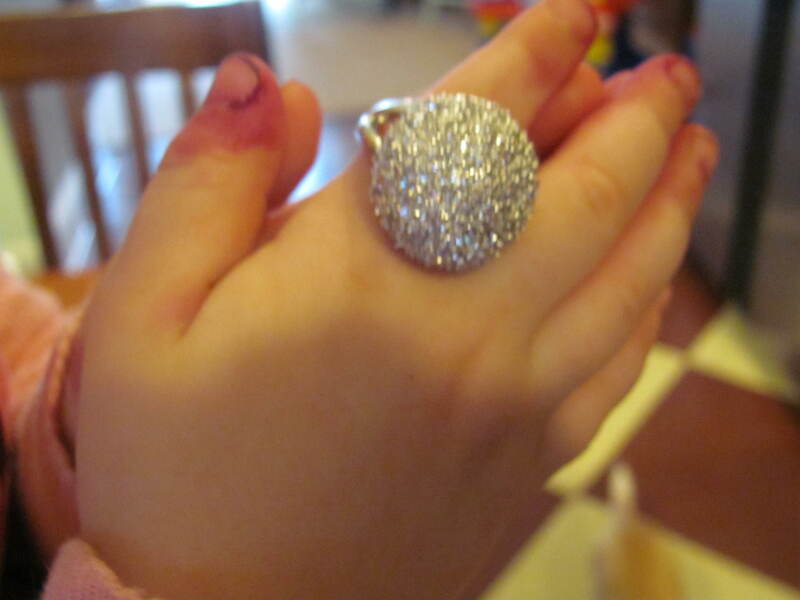 He sees his BEAUTIFUL BELOVED, and this picture of my neice, with her berry stained fingers wearing my ring brought that to my heart in a new way today. So true, and a precious way to make those words real, I love those sweet little chubby dirty fingers!